Who doesn’t love a donut? 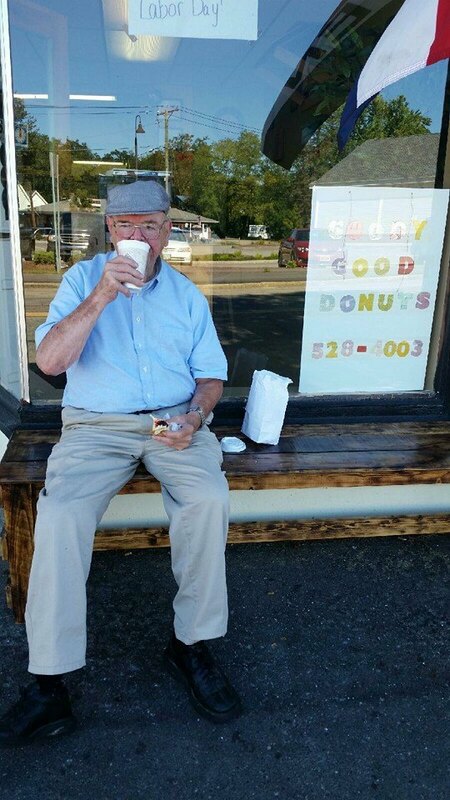 In New Hampshire we love Dunkin’ Donuts coffee, but even the most die-hard Dunkin’ fans have to admit that a homemade donut from a small shop just can’t be beat. 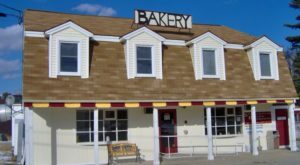 Although there aren’t too many mom and pop donut shops in New Hampshire, there are a few favorites. 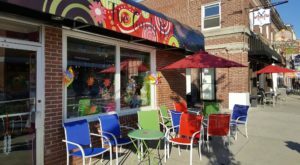 Here are seven small time donut shops in New Hampshire that will have you coming back for more. 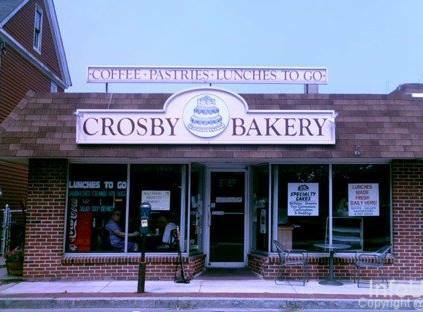 Crosby Bakery has been delighting people in Nashua since 1947, and when you taste their donuts you’ll understand why. 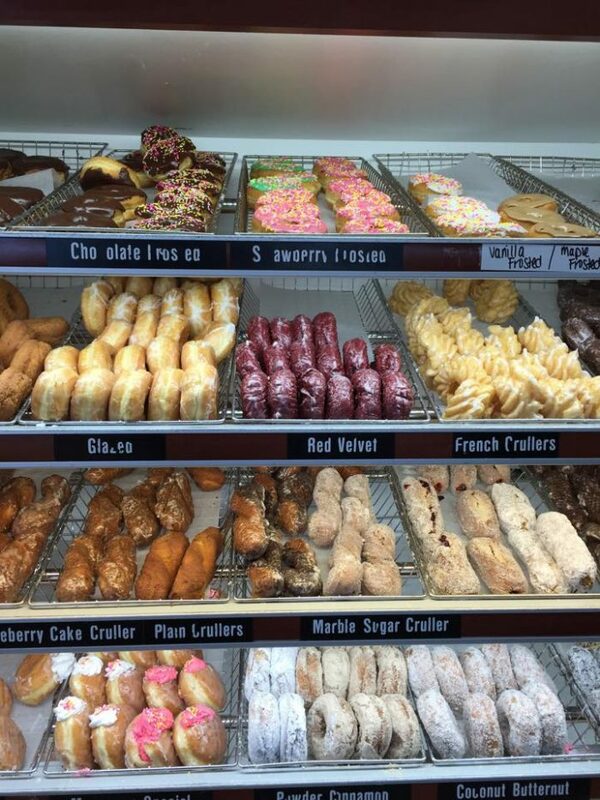 When it comes to donuts, Crosby sticks to the basics – cider, lemon-filled, raspberry-filled and chocolate. 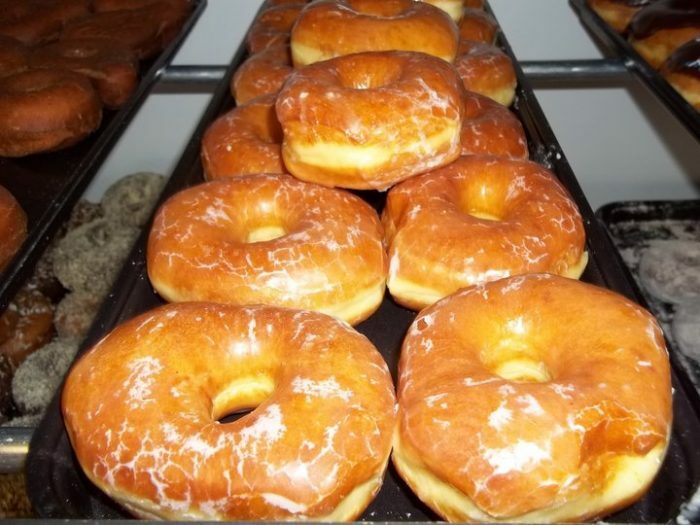 Some bakeries specialize in bread, some in cakes, but the best bakeries specialize in donuts. 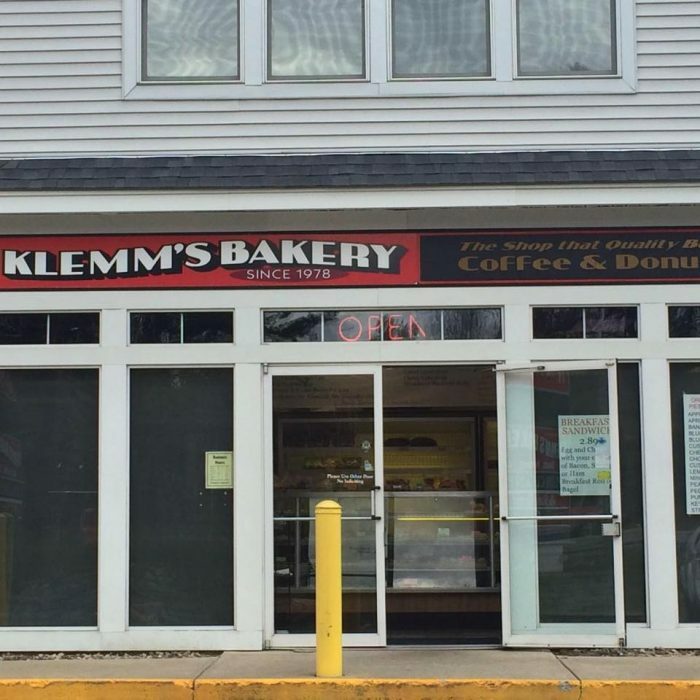 At Klemm’s you’ll find the best in traditional and modern flavors. 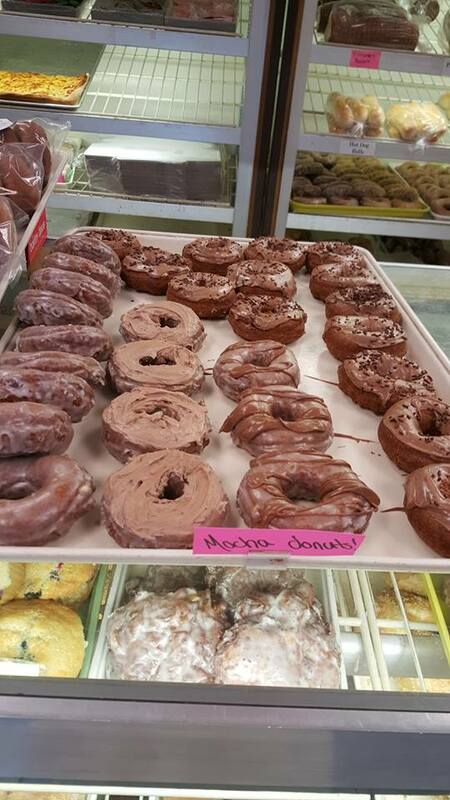 Anywhere that serves mocha donuts will hold a special place in our heart. 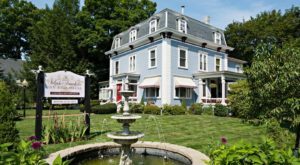 Stonehouse Baking Co. will keep you on your toes with fresh seasonal donuts. Although the classics are here year-round they have specials, including blueberry, which is popular right now. 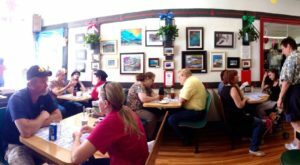 Muriel’s Donuts is a hidden gem in the upper valley. This small-time operation in Lebanon will not leave you disappointed. 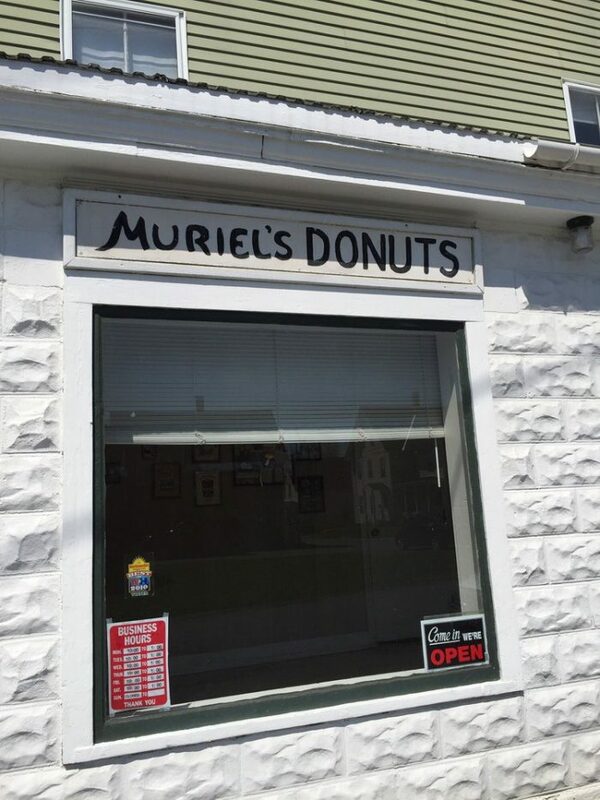 When it comes to donuts, Muriel’s touch is magic. 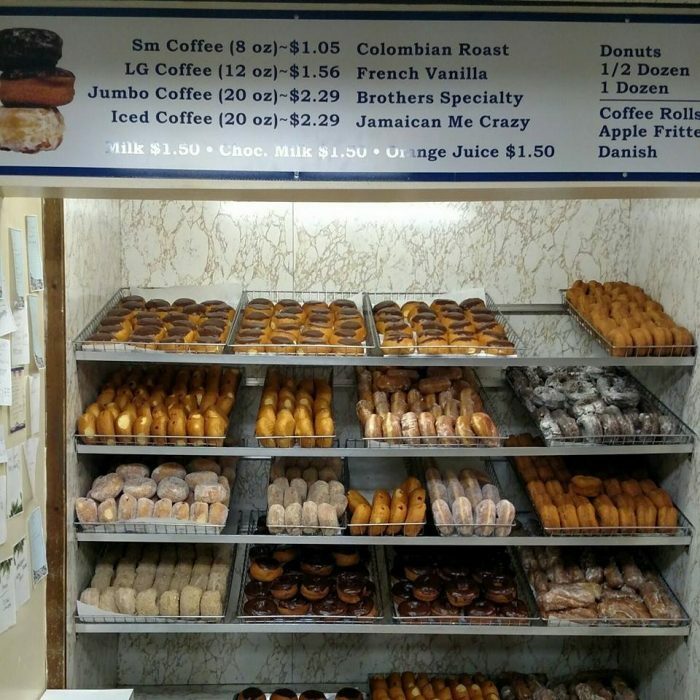 Walking into Brother’s Donuts is a donut lover’s dream: plenty of options of freshly baked, hand-made donuts. Brother’s will have all your favorite flavors but we particularly recommend trying the maple frosted and maple frosted crème filled. 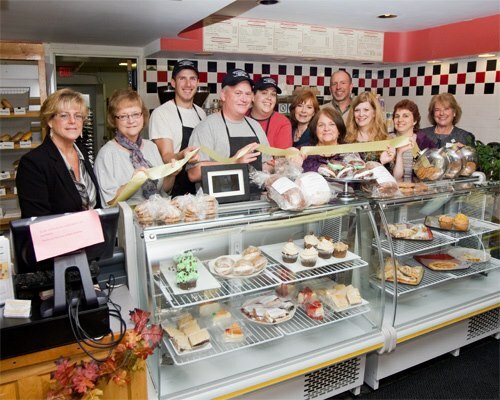 If you’re headed to the lakes region this summer you have to stop by Goody Good for some downright delicious donuts. 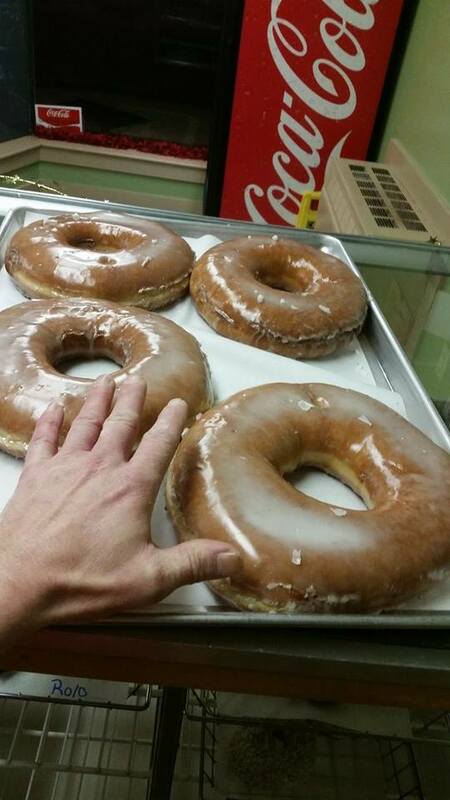 Some of these delicious treats are bigger than your hand! 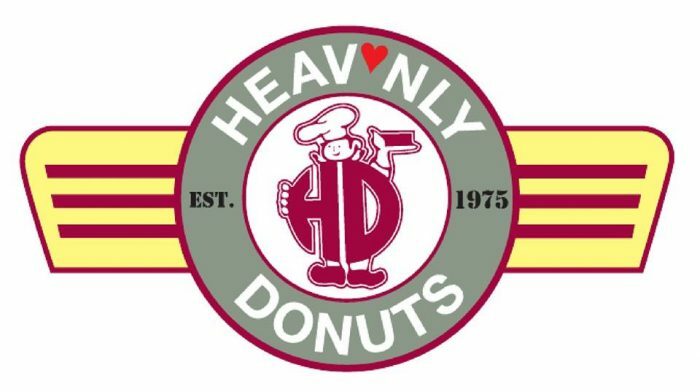 Sure, Heavnly Donuts is a chain, but it’s a small local chain so we’re willing to give it a mention. 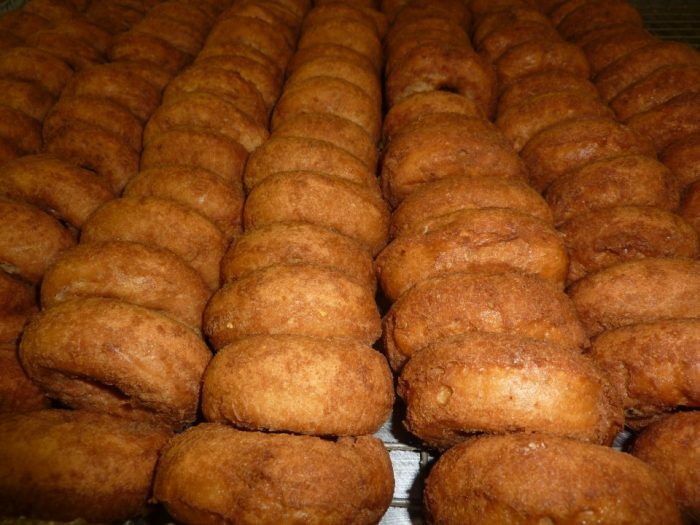 Plus, when you’re talking about the best donuts you have to give Heavnly a shout. 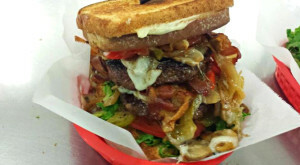 With a huge selction and homemade feel, Heavnly will please everyone. 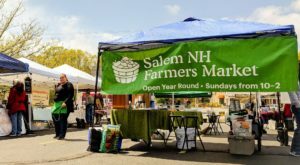 What are your favorite donut shops in New Hampshire?